For all the distress in South Africa around the latest emerging markets crisis, it’s worth reflecting how matters could have been a lot worse. 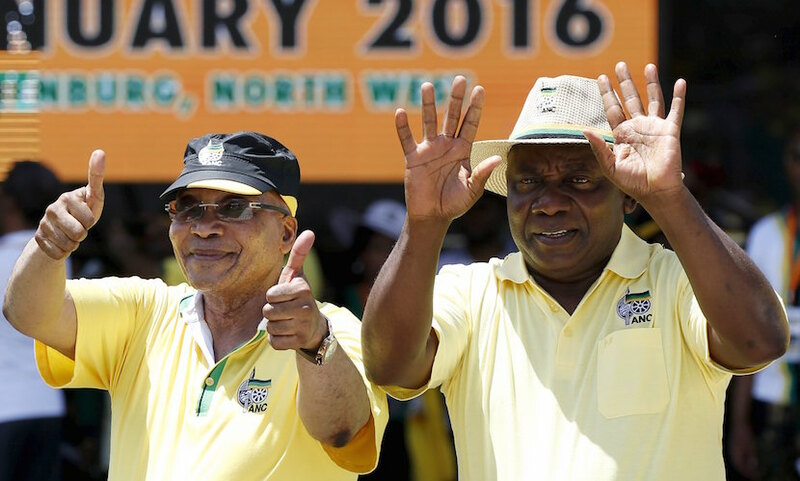 Had the ANC elective conference voted the other way at NASREC, South Africa would right now be mirroring what the Turks are going through – rocketing interest rates, mushrooming unemployment as companies hit the wall, soaring import prices and all round economic woe. When it comes to economic policy, Turkish president Recep Tayyip Erdogan is a mirror image of unlamented former SA president Jacob Zuma. The decisions of both were driven by autocratic ignorance and emotion-driven nationalistic fervour. After being joined at the hip for years, South Africa’s Rand took a different path to the Turkish Lira after Ramaphosa’s election. Thank goodness. So SA’s currency ended at R14.58 to the US Dollar yesterday. Not the R20 level it would have hit were it still twinned to the long-time Turkish stablemate. SA dodged a bullet in December. A very big one.